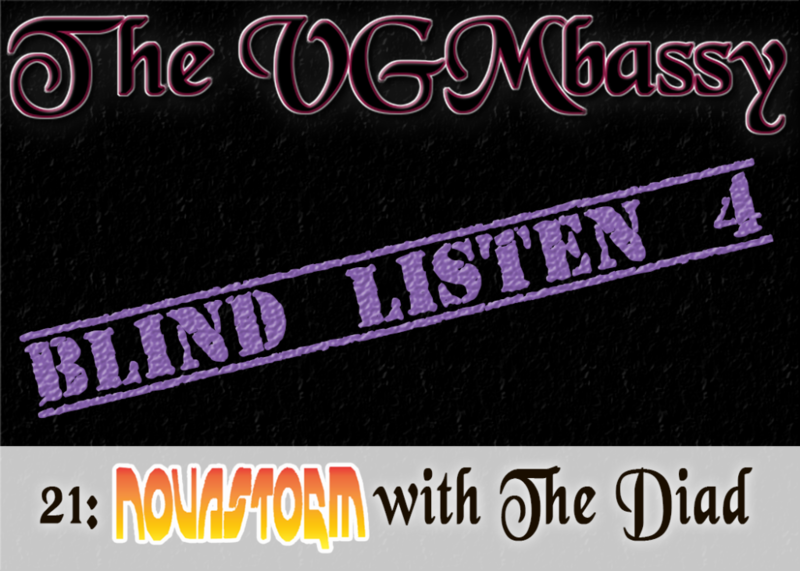 VGM Podcast – Celebrating Video Games and Video Game Music! 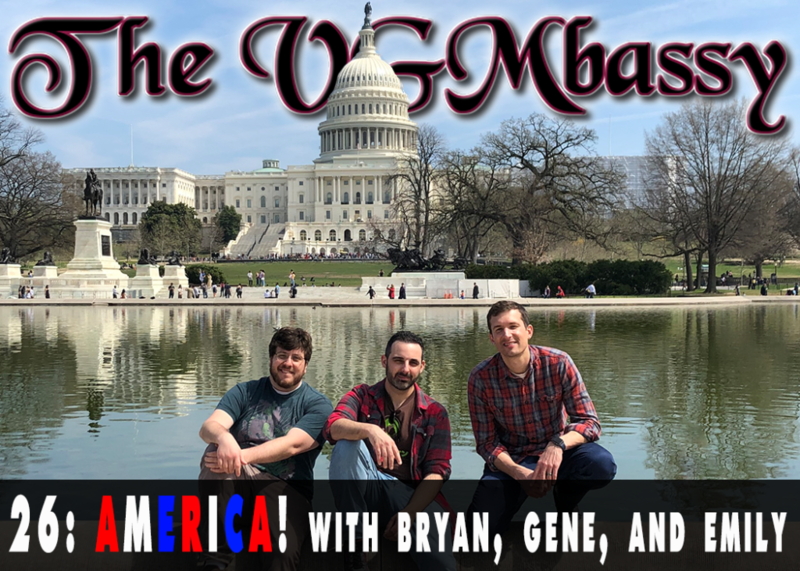 Bryan and Gene from Pixelated Audio, Emily from Sound Test Roulette, and Ed (with special guest Logan) from The VGMbassy chat about their journeys in DC and share music with an American theme. 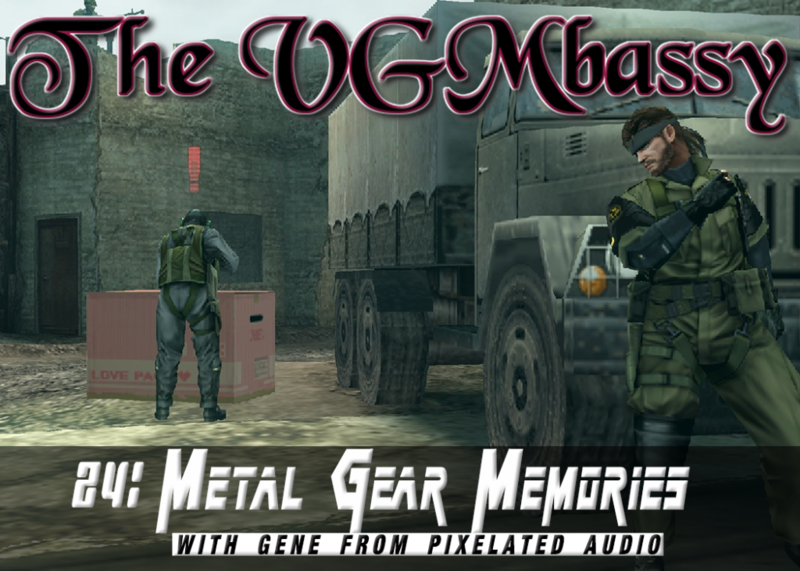 Join us for an entertaining look at the world of Metal Gear Solid and a collection of the series’ incredible music. 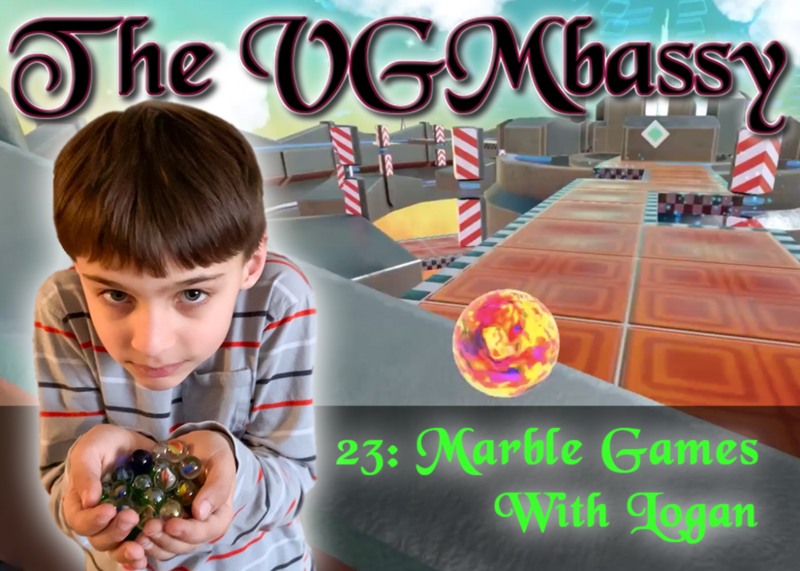 Ed’s son Logan returns to the show to cover the history of rolling digital balls through dangerous mazes. 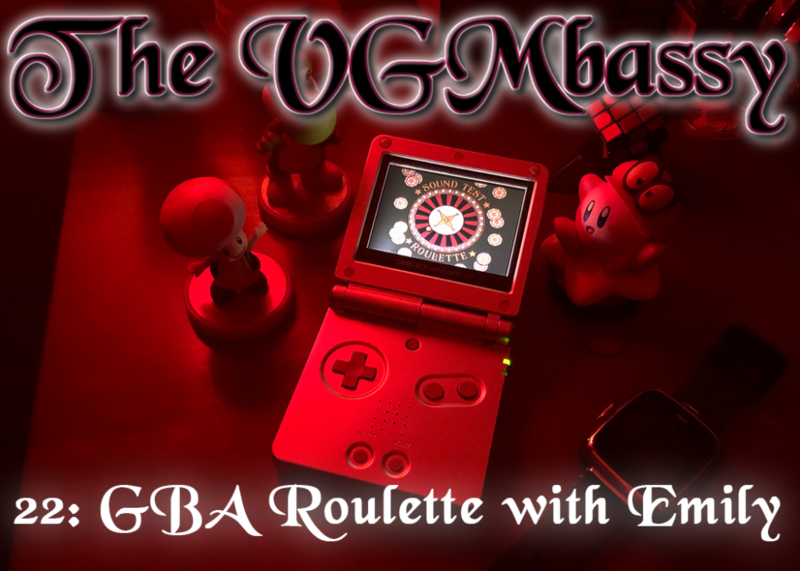 Emily stops by the Embassy with a great idea: randomized game music in the spirit of her new podcast, Sound Test Roulette. 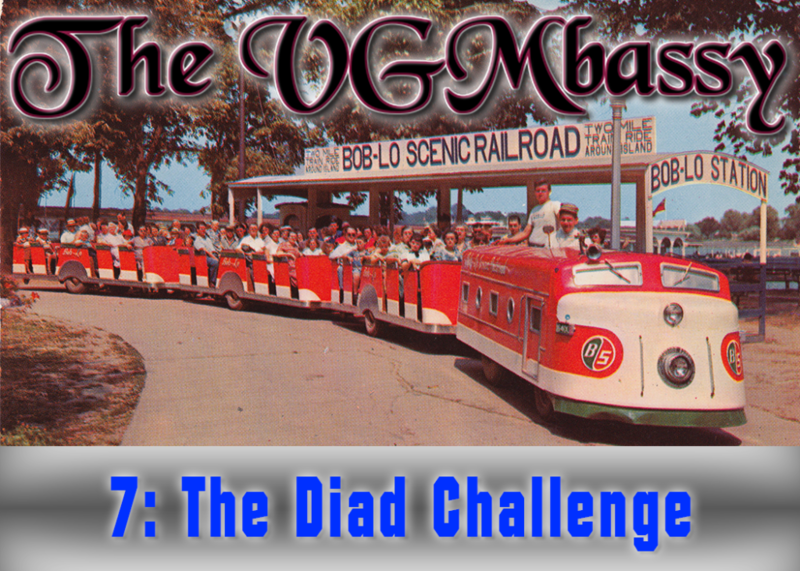 Ed and The Diad listen to a very unique mystery soundtrack sent in by Patreon patron Scott McElhone! 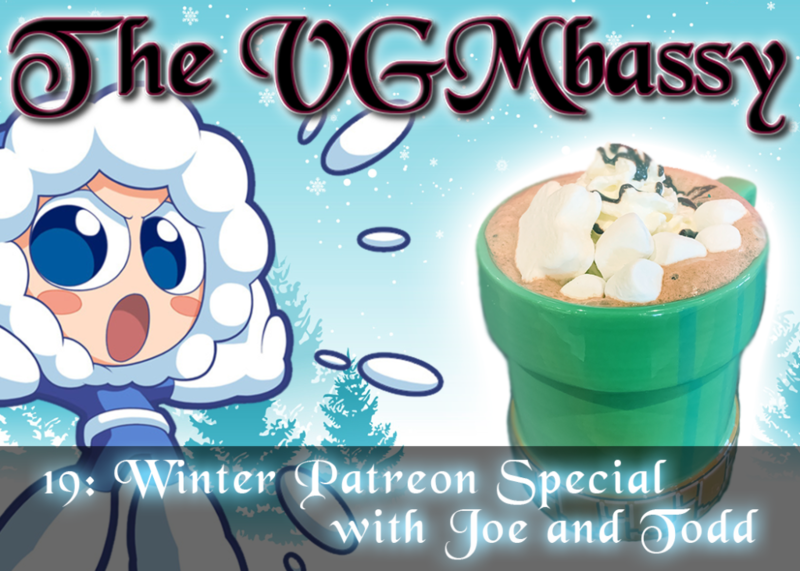 Ed, Joe, and Todd present winter-themed music hand-picked by VGMbassy Patreon members. 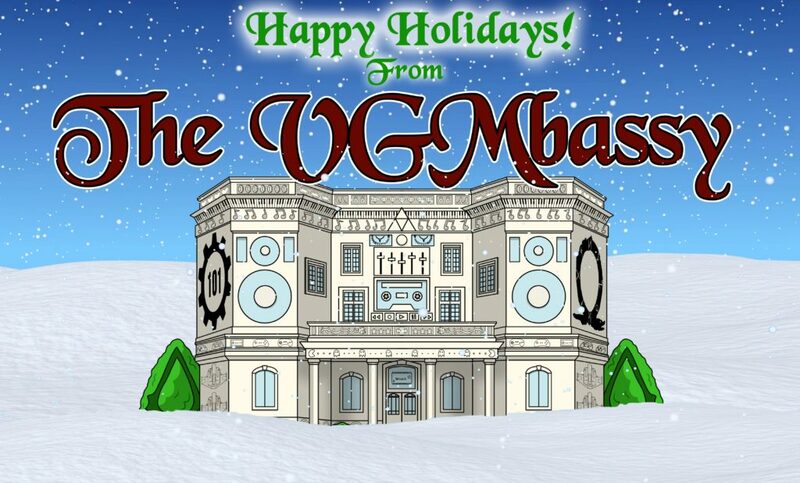 Happy Holidays from The VGMbassy! 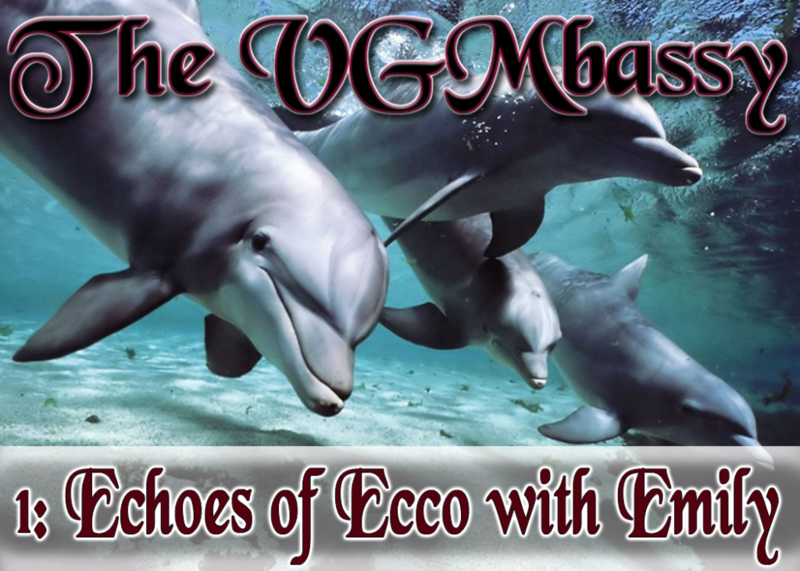 Regardless of your VGM or holiday culture, we here at the embassy wish you a fantastic and peaceful week as we cruise towards 2019! 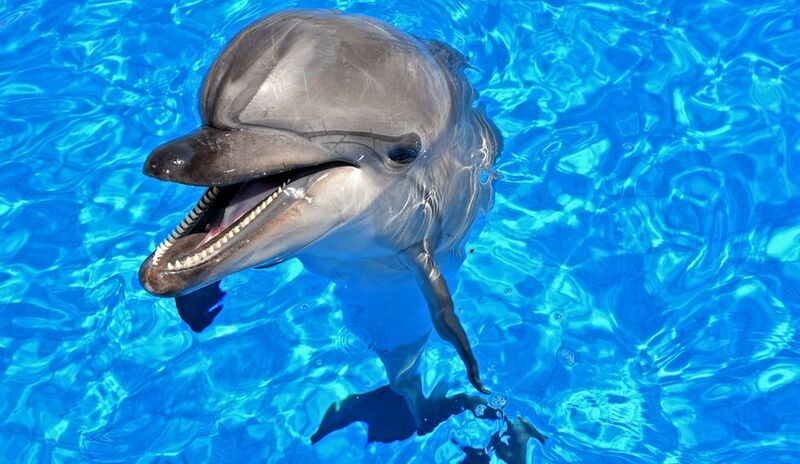 Thanks for an amazing inaugural year! 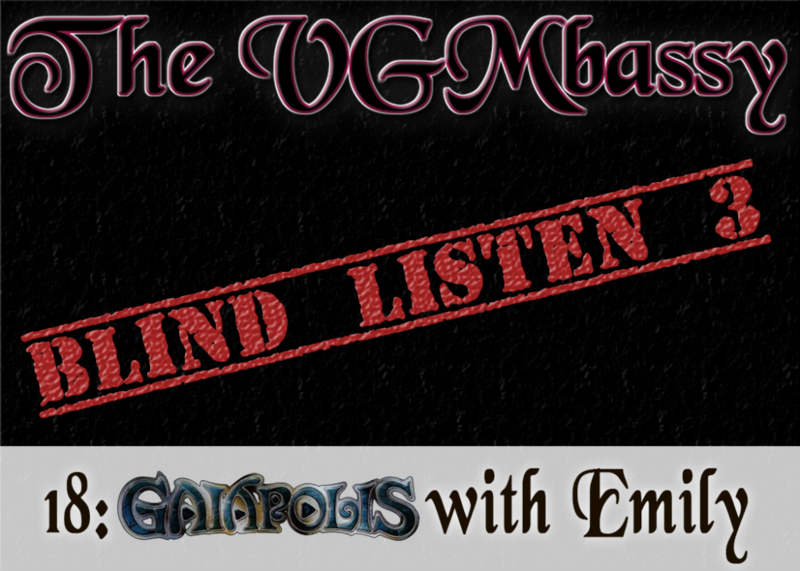 Emily returns to the embassy to listen to a mystery soundtrack. 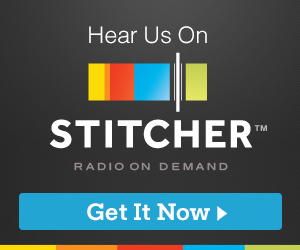 Will she and Ed figure out what kind of game they’re listening to? 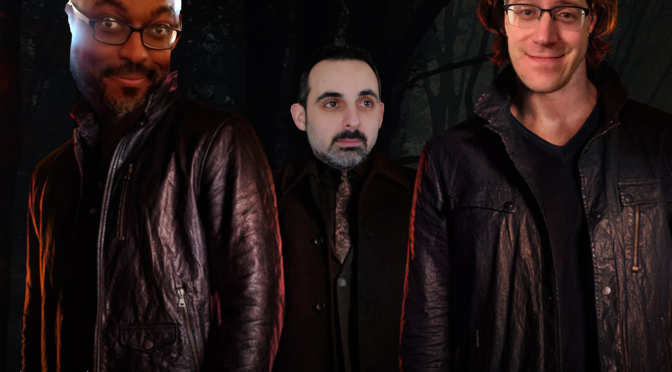 Ed was thrilled to be invited back on Rhytm & Pixels for a show based around one of his favorite TV shows: Supernatural! 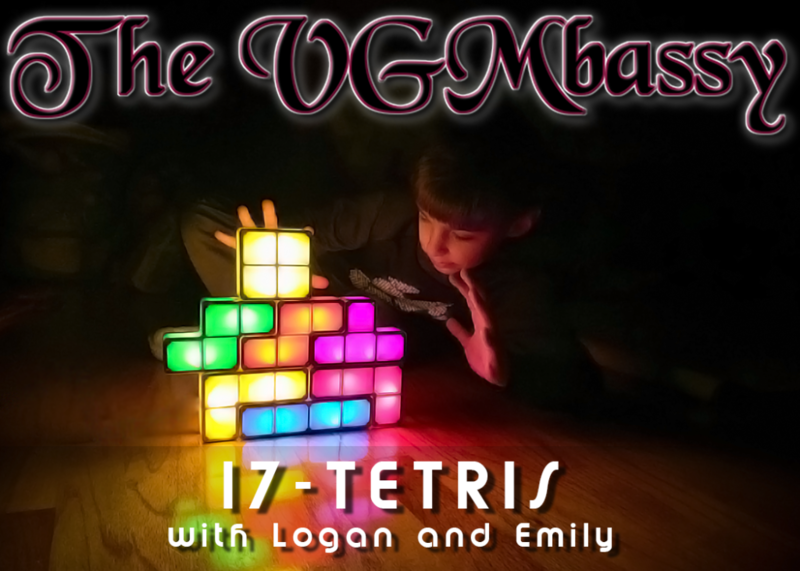 Logan and Emily join Ed for a fun and hilarious look at the music of Tetris games. 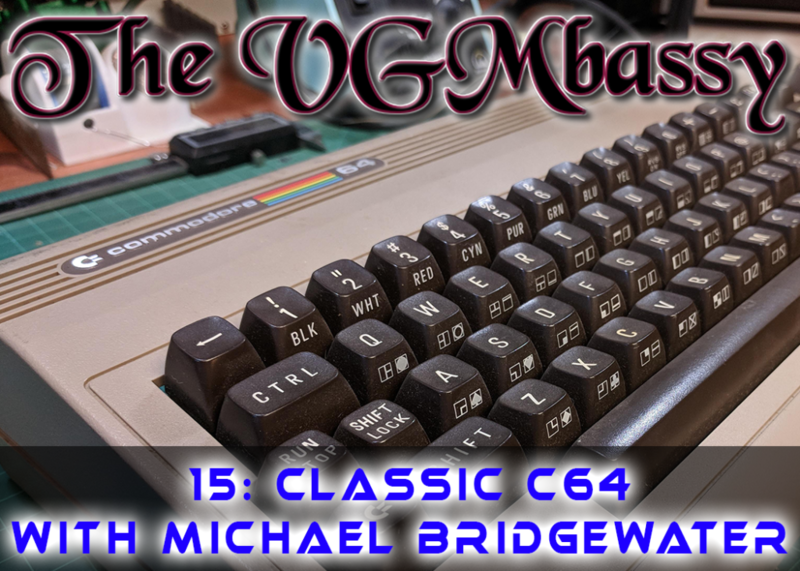 Michael Bridgewater, the host of VGM podcast “Forever Sound Version” joins Ed to talk about Classic C64 titles. 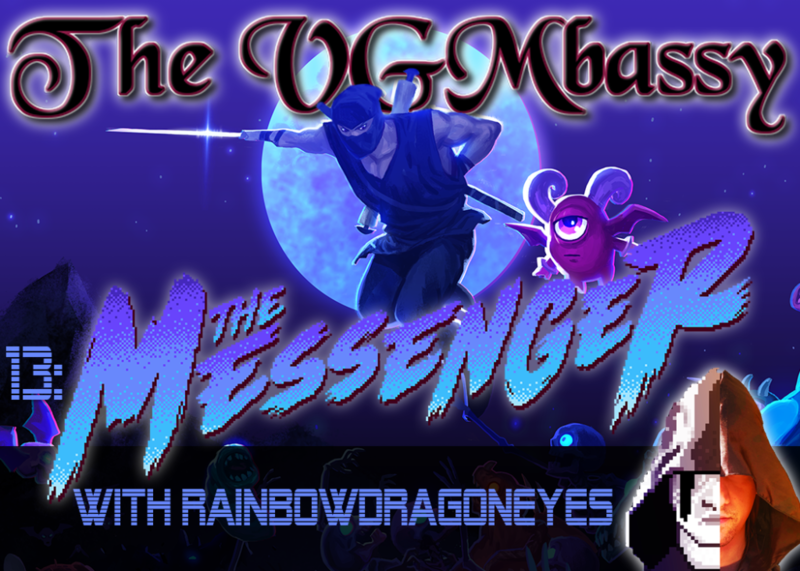 Ed invites The Messenger composer Rainbowdragoneyes, aka Eric Brown, to have a chat about the game’s music and development. 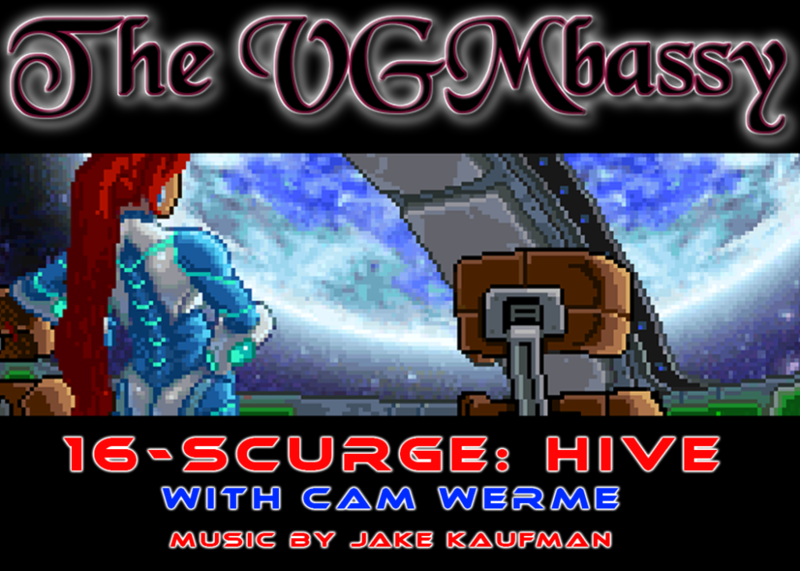 Cam Chiles of VGM cover band The Mad Gear shares music from edutainment games of the 90’s and beyond! 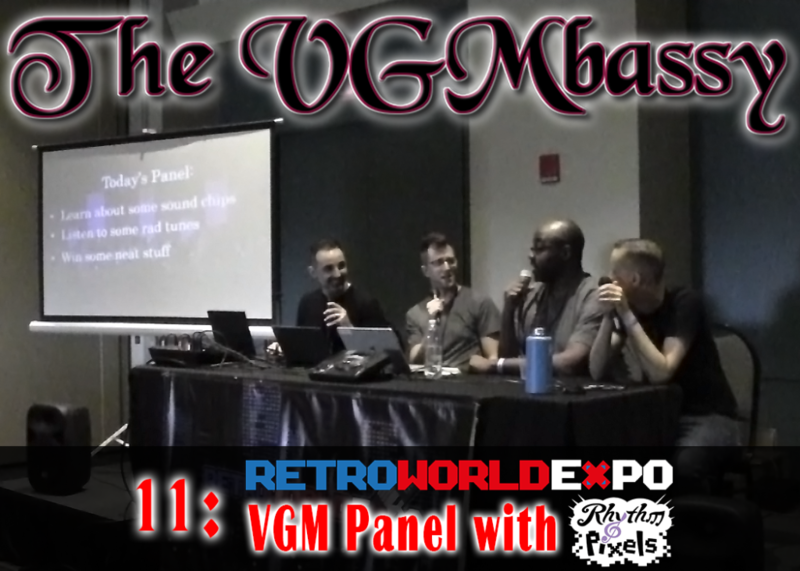 Ed takes to the stage at Retroworld Expo 2018 in Hartford CT, joined by Rob and Pernell from Rhythm & Pixels, and Cam Werme! 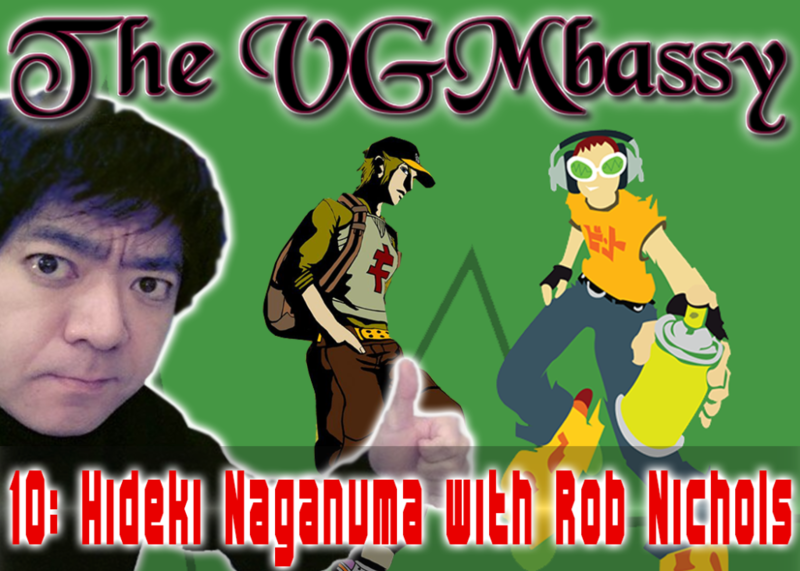 Rob Nichols, Pernell, Cam Werme, and Todd all join in the fun for a show focused on Jet Set Radio composer Hideki Naganuma. 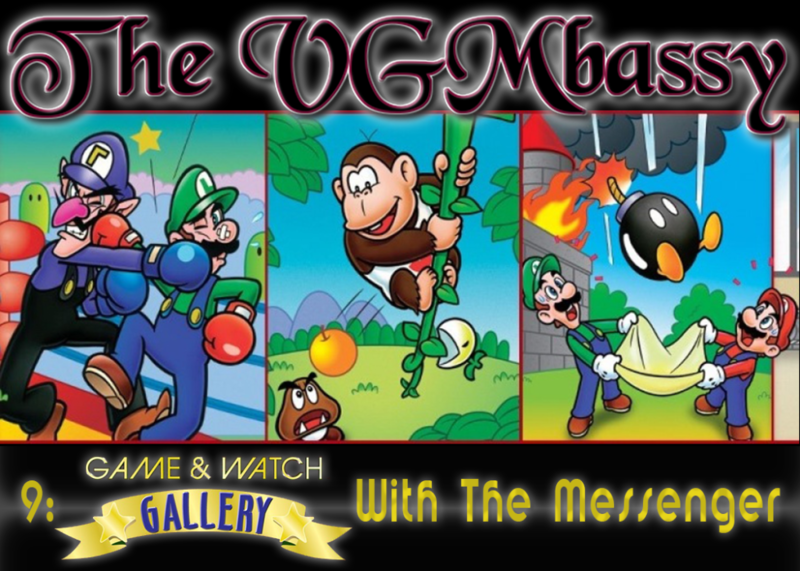 Alex Messenger returns to The VGMbassy to share music from the Game & Watch Gallery series. 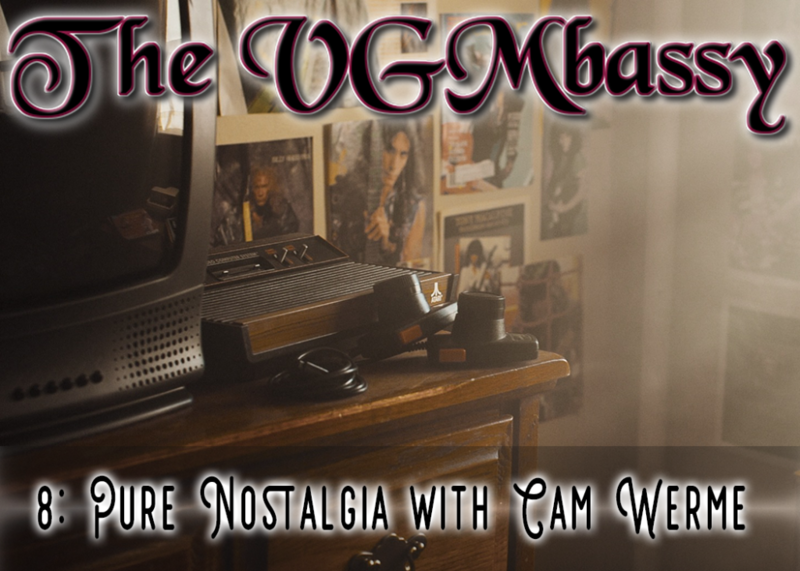 In tribute to the VGM Jukebox, Cam and Ed have filled today’s show to the brim with nostalgia. 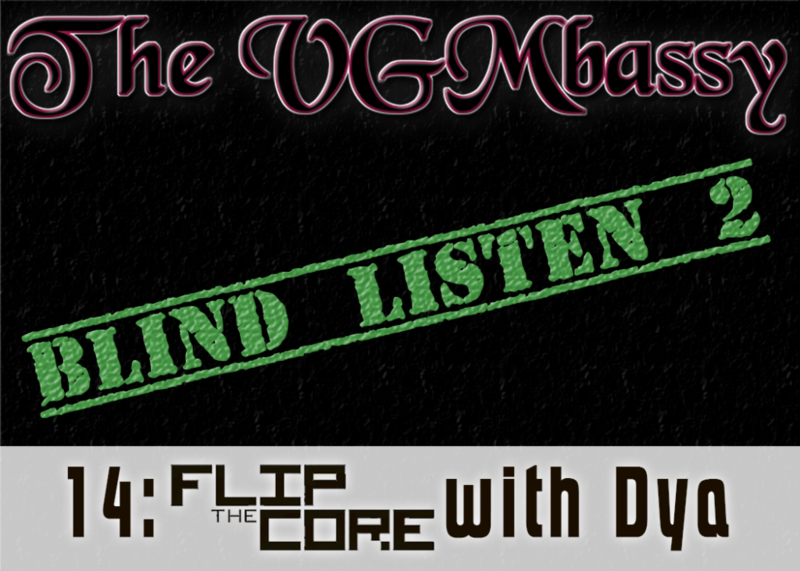 Ben, host of “The Diad Presents: A VGM Podcast” joins Ed for a show chock-full of crazy facts. 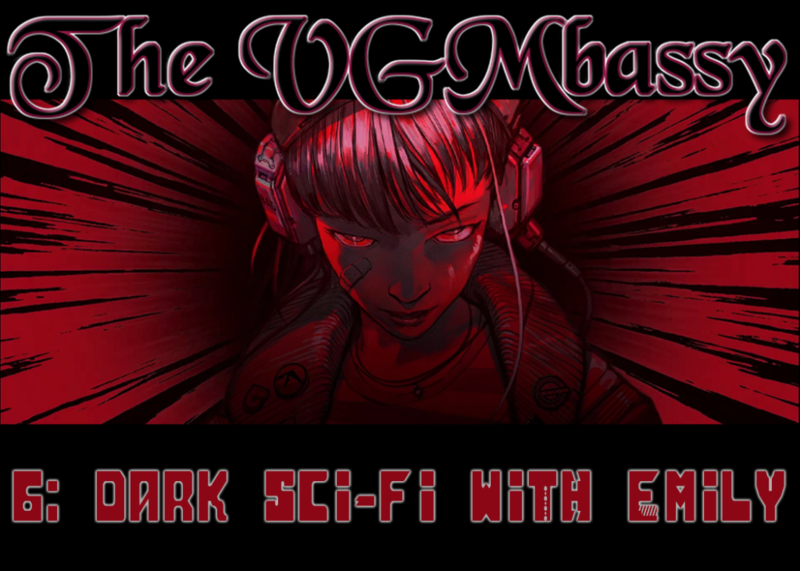 Ed and Emily share some of their favorite music from Dark Sci-Fi and Cyberpunk games! 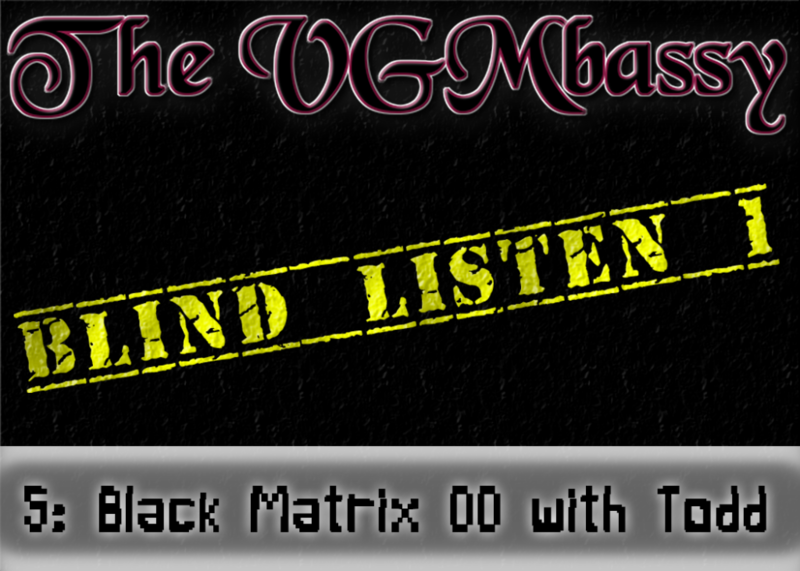 Ed and Special Guest Todd Participate in the First Blind Listen VGM Soundtrack Episode: Black/ Matrix 00! 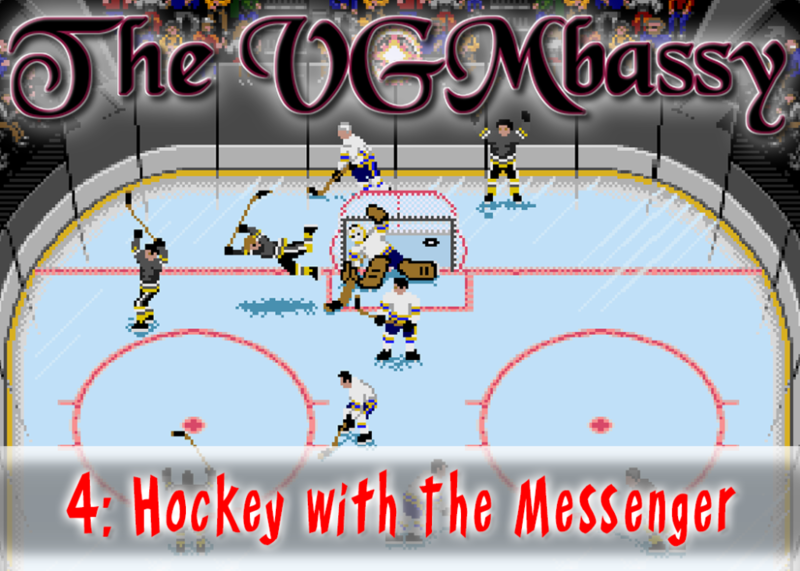 The VGMbassy hits the ice with the admin of the VGM Podcast Fans Facebook group, Alex Messenger, exploring music from hockey games. 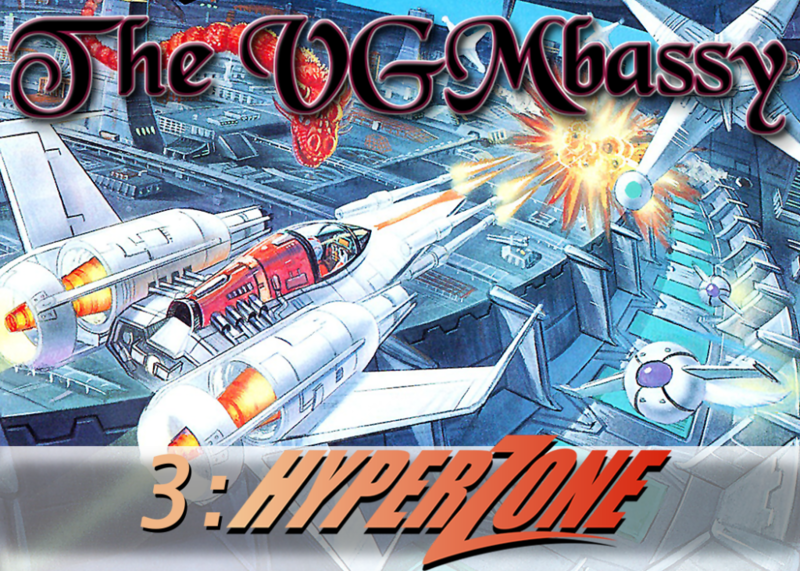 Ed explores the soundtrack of HyperZone for the SNES on his first solo show! 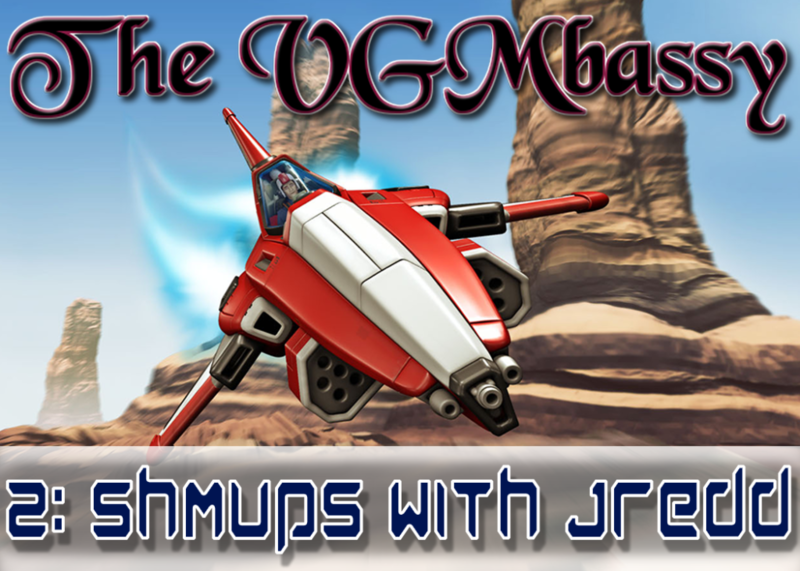 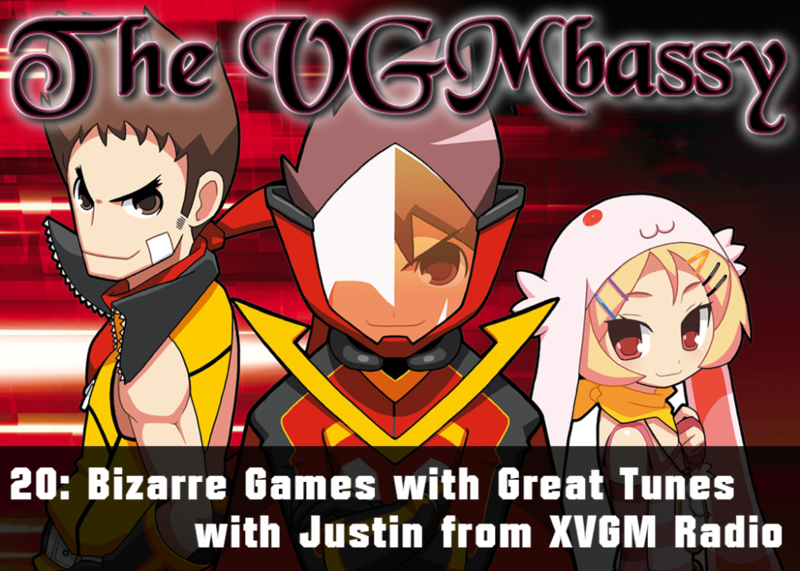 Chiptune artist Jredd, composer of The VGMbassy theme song, guest hosts episode 2! 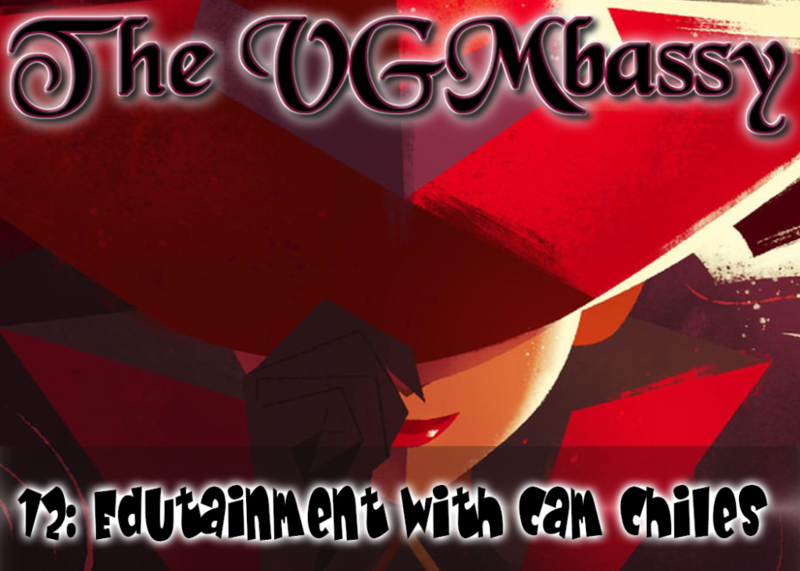 Welcome to The VGMbassy! 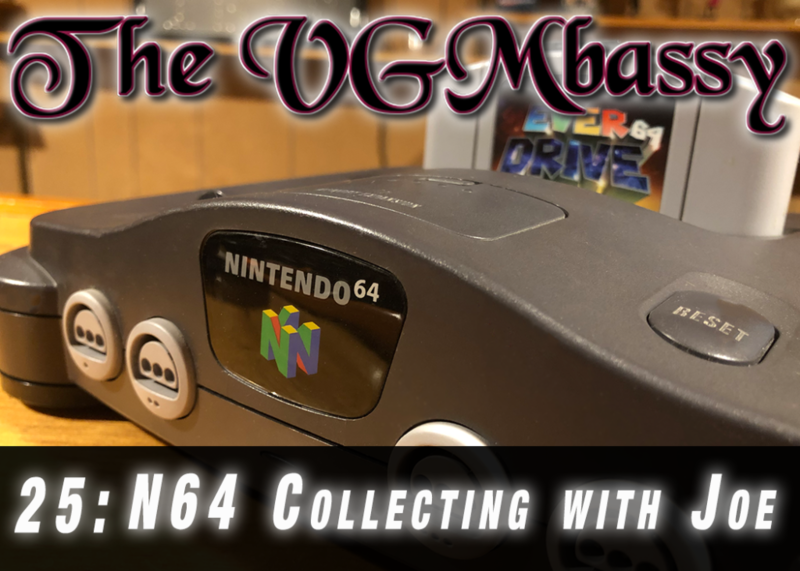 You’re listening to a brand new podcast celebrating video games, video game music, and the online community of fans who love them. 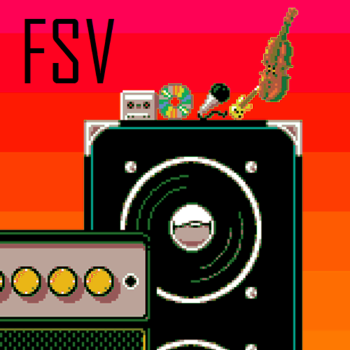 Ed appears on Rhythm & Pixels representing The VGMbassy! 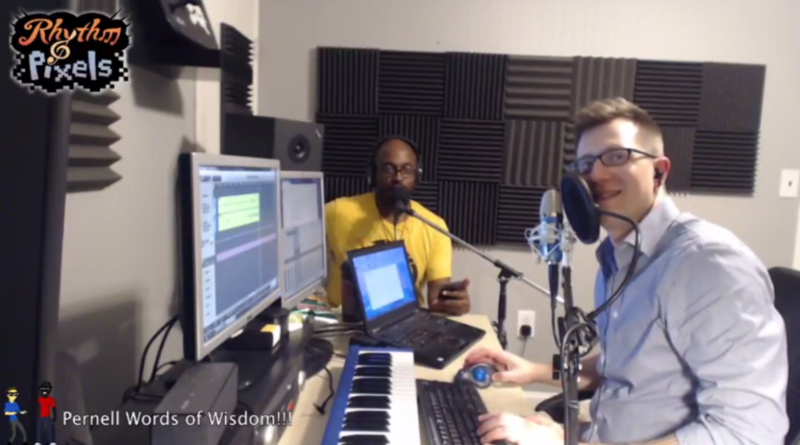 Maybe an Episode 1 Teaser?